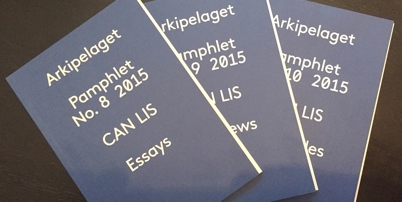 Gerard Reinmuth was co-author in a series of books published by the Aarhus School of Architecture on Can Lis. The books are the result of a three year study into the house, consisting of a number of visits, interview with Utzon's three children and others associated with the house and research in archives. The result is a series of evidence-based essays that demystify much of the conjecture around the house and in doing so, puts forward a more concrete and rigorous view regarding Utzon's design process at Can Lis, and more generally, than has been previously understood. Co-authors are Rasmus Grønbaek Hansen, , Lars Holt, Niels Park Nygaard and Aida Espanol Vilanova.